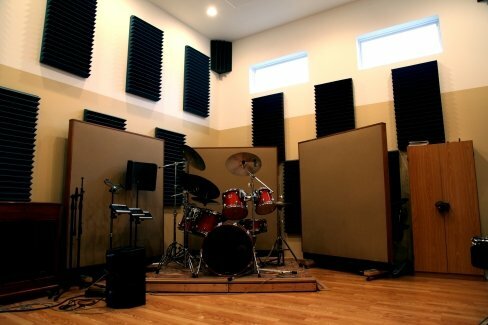 In addition to the range of music lessons that we offer here at Brennan Music, we also have Powell recording studios where our expert sound engineers can help bring your song concepts to life. 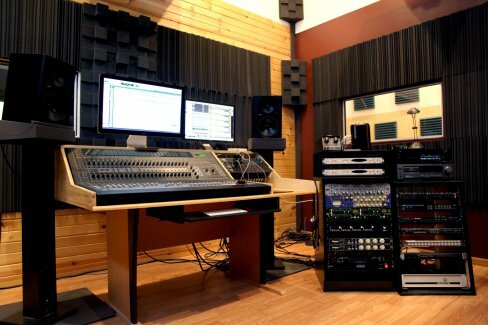 If you need a spacious and comfortable location with professional, state-of-the-art equipment, just reserve some studio time at Brennan Music! At Brennan Music, we offer our outstanding recording services at affordable rates. Our rates start as low as $30 per hour! 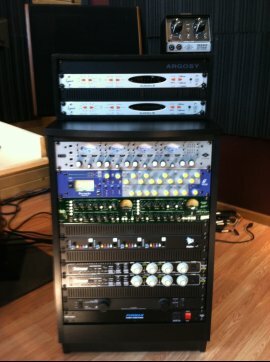 Our equipment in the recording studio is all state-of-the-art to achieve professional-quality sound. Your ideas and music deserve to sound the very best! We want to ensure you are satisfied with the finished product. Please call us at 614-889-9275 to set up an appointment. Our Faciltiy features 4 rooms all with 14ft ceilings. (2) 8’X10′ sound booths, 15’X21′ live room with wood flooring, and 13’X16′ control room. All rooms have acoustic treatments by Auralex and Acousdecore. Window placement allows views into all four rooms! 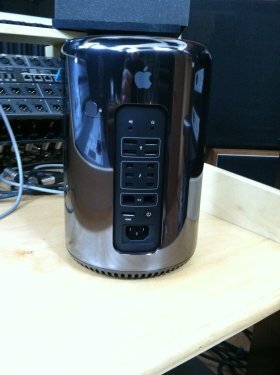 At the heart of our studio is our brand new Mac Pro running Pro Tools 10 HD Native.